In keeping with their Dragons and Chocolate theme, this Easter Lowther Castle and Gardesn bring another children’s workshop – this time offered in what will be their brand new summerhouse in the gardens. 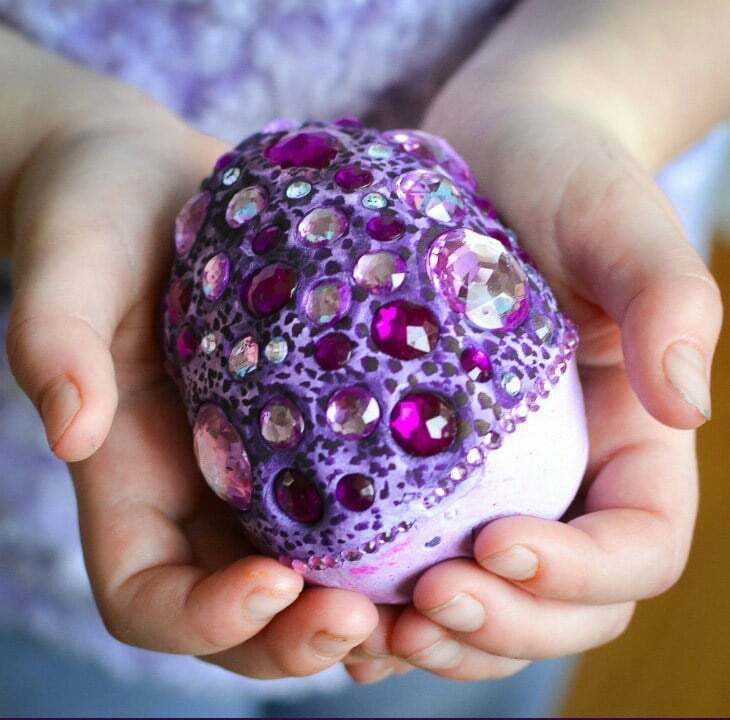 Kelly Gimson will show young workshoppers how to combine clay, jewels and a little imagination to create their very own dragon’s egg to take home. All ages are welcome. Parental supervision required – adults just need a Castle and Garden ticket. Materials are included and attendees are advised to wear clothes they aren’t afraid to get messy in. You must have a Castle and Garden Ticket to take part in this workshop.